The path to a good GRE score shares a lot with the path to rippling pectoral muscles. Routine, repetition, and weight lifting are required. And in just one week, we are going drop five pounds of GRE material. Fear not, Philosophiae Doctorate-destined fitness fanatics! On February 5th we will be releasing our new strategy guide supplement the 5 lb. Book of GRE Practice Problems. No longer will you have to choose between working out and studying; carrying around this 5 lb. behemoth (real weight closer to 5.8 pounds) will help you keep both your mind and muscles limber. This book contains over 1,800 GRE-style practice problems broken down by topic and organized by difficulty. Using this book, you can home in on your weaknesses and then drill those areas to improvement. Our comprehensive tome covers every GRE question type and subject area, including the essays. Rounding out the book, is a list of over 1,400 key vocabulary words and idioms. 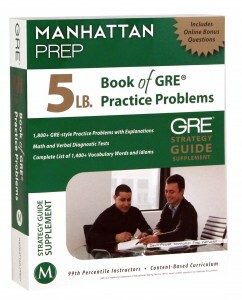 This is the largest and most comprehensive book of GRE practice problems anywhere. Editors’s Note: This is Manhattan Prep GRE instructor Jane Cassie‘s first post on our GRE blog! Welcome her in the comments below. If you’re a Manhattan GRE student, you’ve heard your instructor tell you over and over again to review your homework problems after you’ve completed them. Great. But what’s the best way to do that? If you want to improve at the GRE, you have to find an effective way to review. The truth is that doing problems is an efficient way to test your skills, but it’s in the review that you actually improve your skills. Of course the time it takes to bleed a math problem dry varies from person to person and problem to problem, but ten or fifteen minutes is a reasonable expenditure on a tough problem. While we’re all conditioned to think 1 GRE problem = 1.5 minutes, studying a GRE problem can take ten times that long. The good news is, that’s time well spent! What does a good do-and-review process look like? (1) DO: Answer the problem in under one-and-a-half minutes. Your first step with practice problems is to treat them like the real test. That means that once time is up, you should take a guess and move on if you don’t yet know the answer. In fact, you might even guess and move on after one minute if the problem seems like a bad time investment for you. This is a crucial step to your success on the GRE. Guessing on problems you might be able to do in five minutes isn’t intuitive, and it takes a lot of concentrated practice to do this on the real test day. I often find that giving six minutes for four questions gives a timing schedule rigid enough to mimic the real exam but flexible enough to allow you to choose where to invest your time. Friday Links: Grad School Scholarships, File-Sharing, Writing Tips and More! 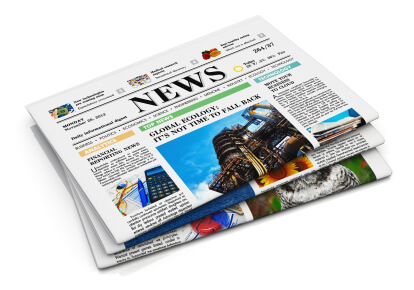 Here is a roundup of some of our favorite articles on graduate school from the week. Happy reading! Some people find that their passion lies in a different field of study than their undergraduate major. Here is some advice for those thinking of pursuing a new path in graduate school. Here is U.S. News’ 10th installment of what you should be doing in the months leading up to your graduate school application deadlines. Here are some tips and inspirational words to help you become a more consistent, productive academic writer. Starting in 2013, Manhattan Prep is offering special full tuition scholarships for up to 4 individuals per year (1 per quarter) who will be selected as part of Manhattan Prep’s GRE Social Venture Scholars program. 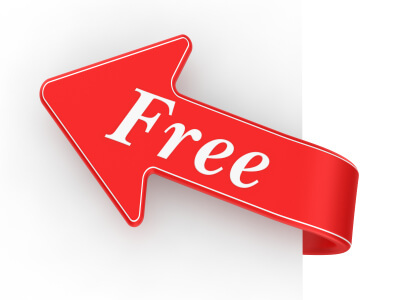 This program provides the selected scholars with free admission into one of Manhattan Prep’s GRE live online Complete Courses (an $890 value). How many of the integers that satisfy the inequality (x + 2)2(x + 3)(x “ 1) â‰¤ 0 are less than 0? Friday Links: Admissions Essays, Application Checklist, Embracing Stress and More! 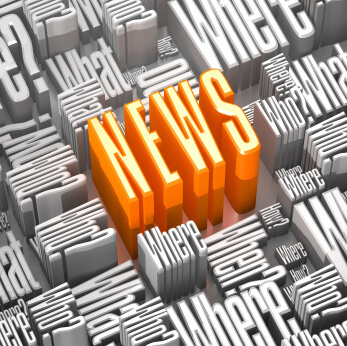 Here are some of our favorite tips and graduate school news links from the week. Happy reading! This is U.S. News’ ninth installment of what you should be doing four months before submitting your graduate school applications. If you’ve replaced handwriting with digital note taking and research, you may want to reconsider. A current grad student defends the traditional pen and paper method. Before you submit your graduate school admissions essays, take a look at some tips for what to do and not during your writing process.